Application: 20ft heated tank container is suitable for expensive cargo’s to be safely transported on long journeys across the country by land or long journey’s sea. 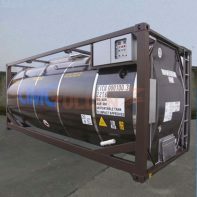 The 20FT heated Tank Container is designed to safely transport sensitive, non-hazardous heated or warm cargo. 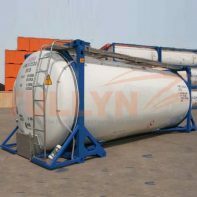 These tanks are suitable for expensive cargo’s to be safely transported on long journeys across the country by land or long journey’s sea. High viscosity cargo and solid cargo at ordinary temperature can be smoothly handled by heating up and lowering the flow point. Products stored or transported by these containers vary from non-hazardous and hazardous chemicals. 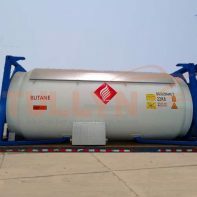 These units are specially designed for repeat use in the transportation of bulk liquid product to, from and between fixed and/or mobile consumption points. 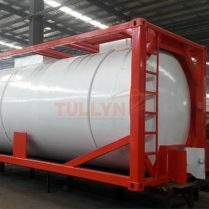 This 20ft ISO heated Tank Containers are approved by international statutory authorities for the safe transportation of various hazardous and non-hazardous chemicals, pharmaceuticals, food products. 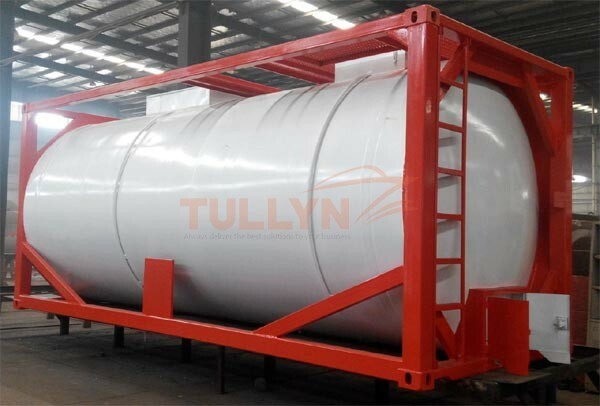 Tank Type 20’ ISO full-frame collar tank, Type UN T11 Portable Tank, insulated, fitted with the Eltherm electrical heating system.